With 2011 in the review mirror and 2012 shining in the distance, it is time toast to all the happy moments, all the laughter, and all the lessons learned from this past year. As all your dear friends huddle around the tv, the bar, or wherever you choose to bring in the New Year, there has to be an appropriate toasting drink. After all– it is the first thing you will say and taste this new year and you don’t want to start off with regrets! Here are some recipes to get your toasts going! But remember, moderation is always number one. Have a very Happy New Year! 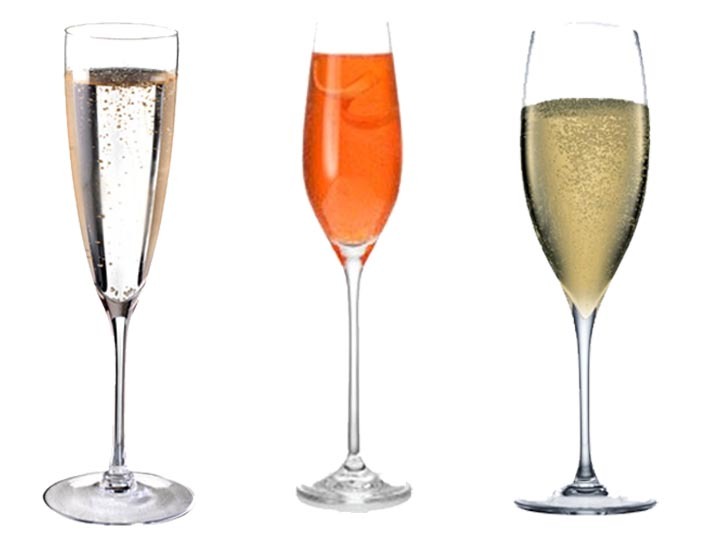 So drink up — Skål, Santé, Zum wohl, Salud, Salute, Gan bei, Egészségére, Cheers! With all the hectic, festive activities that will consume your time this year, it is nice to have a reminder why you are sweating over three dozen elf shaped cookies at 11 pm Christmas Eve. 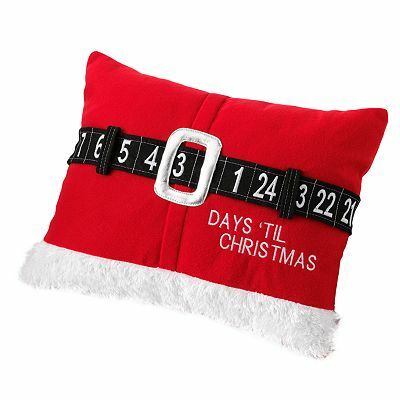 This Santa’s Belt Countdown Pillow available at Kohls, can be your sanity check. Move the numbered belt under the belt buckle to mark the days until Christmas. Now you can merrily and comfortably decorate knowing your big deadline. ps– Since I found it last week, they have sold out, however, this would be a great “go-to” gift next year for an unexpected guest! It is that time of year when the holiday parties are coming in droves. Each weekend has (or will be) claimed from here until New Years. 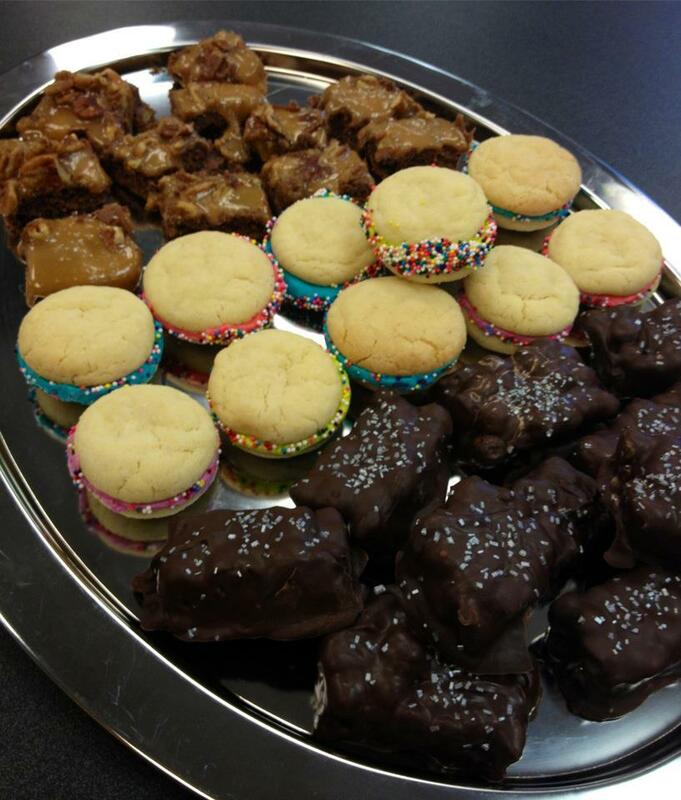 If you are lucky enough to host your own, you want to make sure to welcome your guests right at the start! 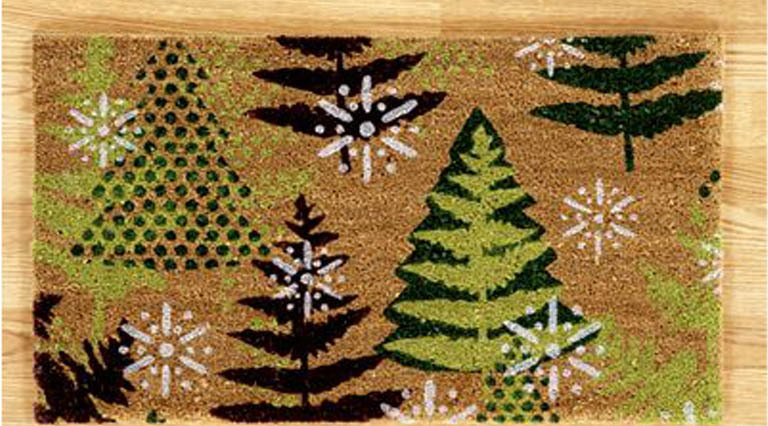 Here are some fun, festive, and quirky front door mats that will certainly impress, if not begin, some chatter at your party. Most listed are made from coir (coconut husks) and are environmentally considerate. 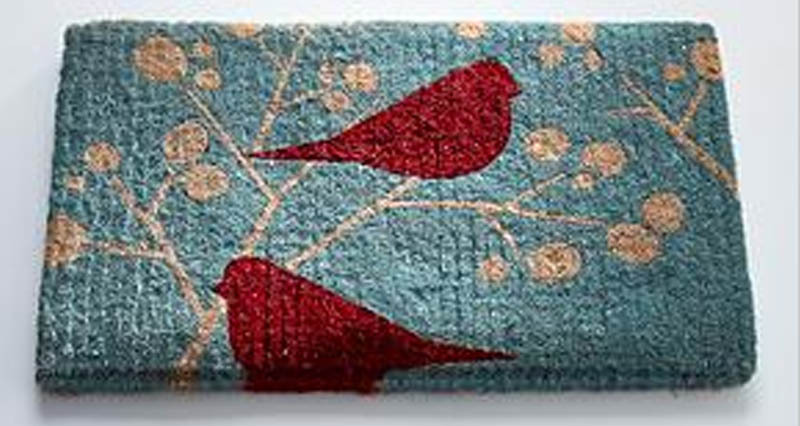 …festive doormat depicts red birds and white branches against a blue sky. Simple, silhouetted shapes make for a modern design, while sustainable and absorbent coir minimizes damage to both the environment and the doorstep. …A peaceful forest of evergreens is dotted with white snowflakes on a natural background. 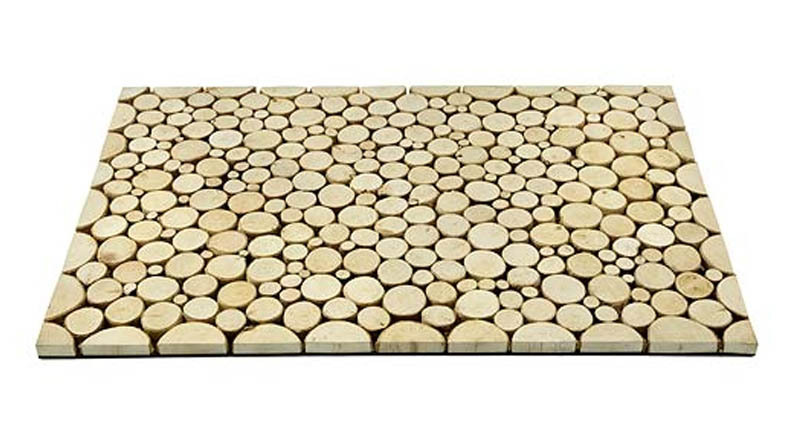 This easy-care, durable doormat is a great way to welcome guests to your home. 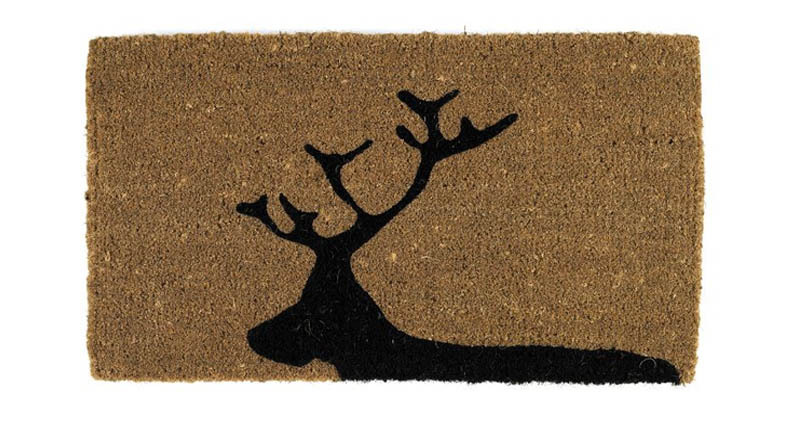 …Crafted from coir, a sustainable material made from the husk of a coconut, this durable Reindeer Doormat is great for high-traffic entryways.